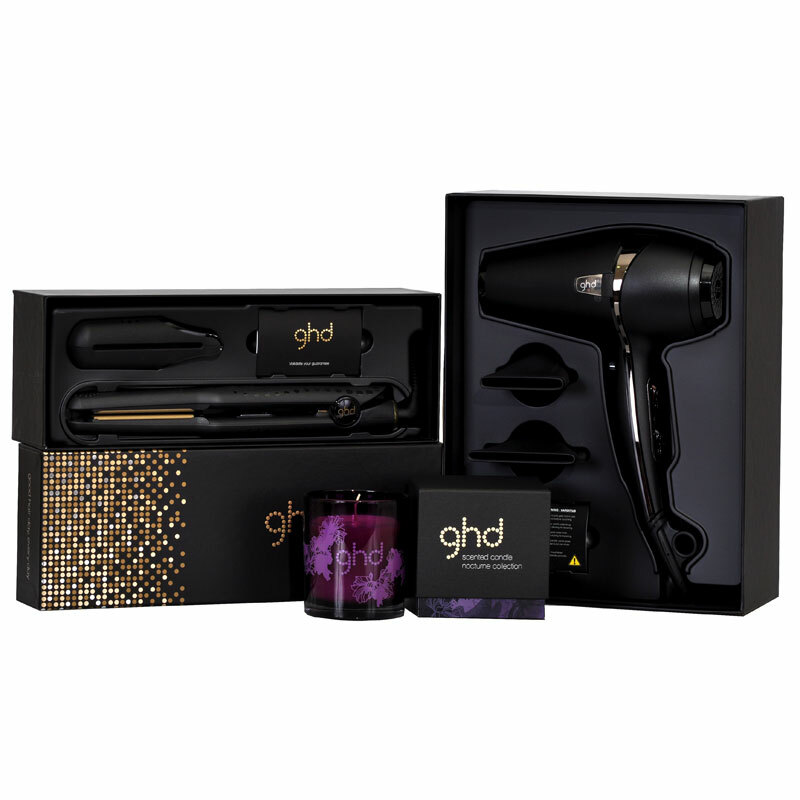 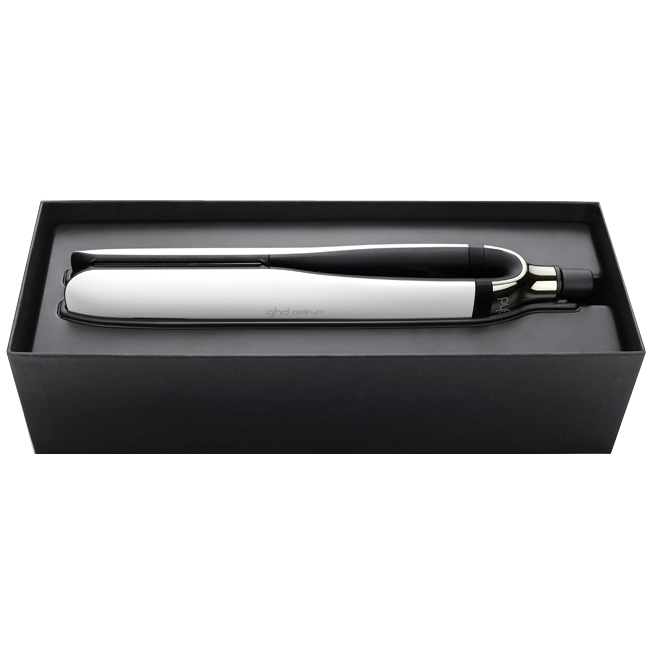 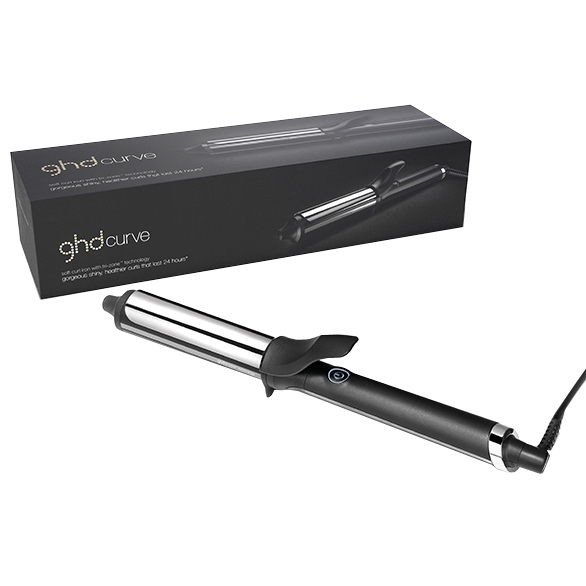 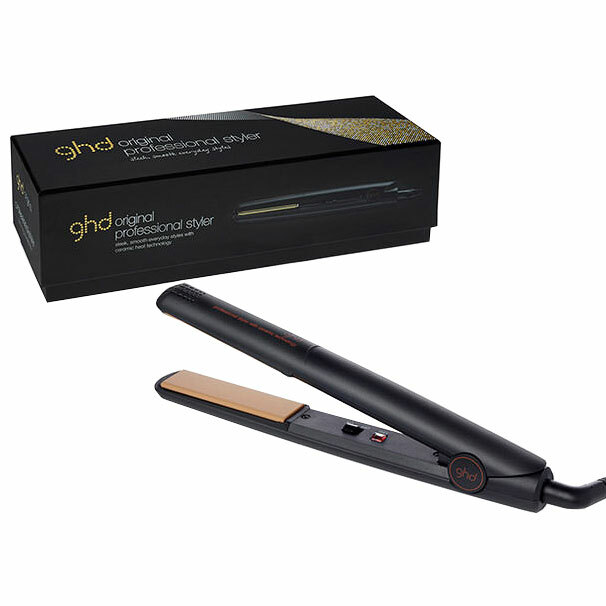 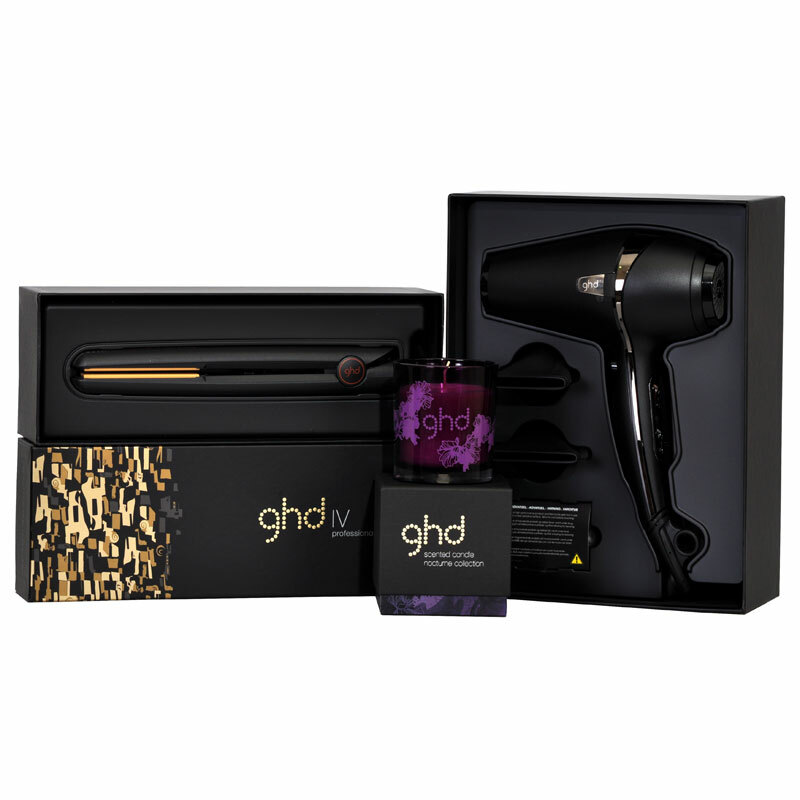 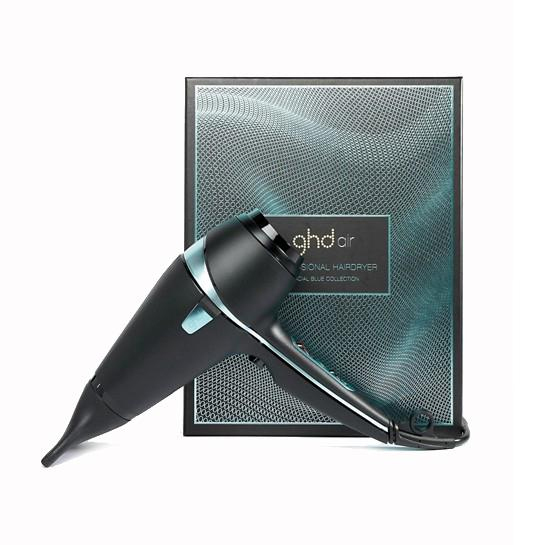 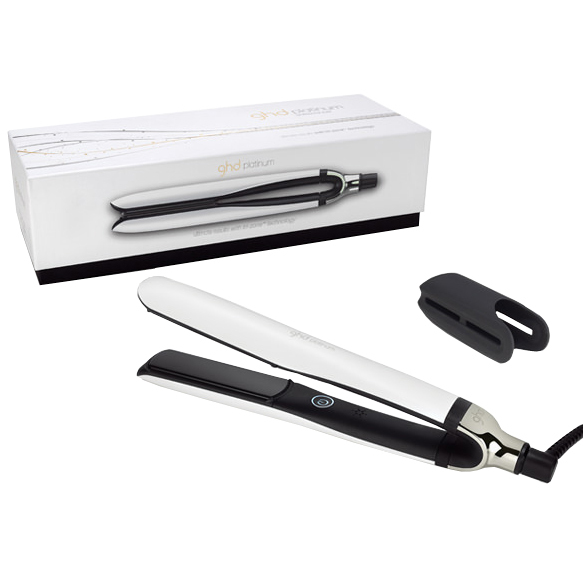 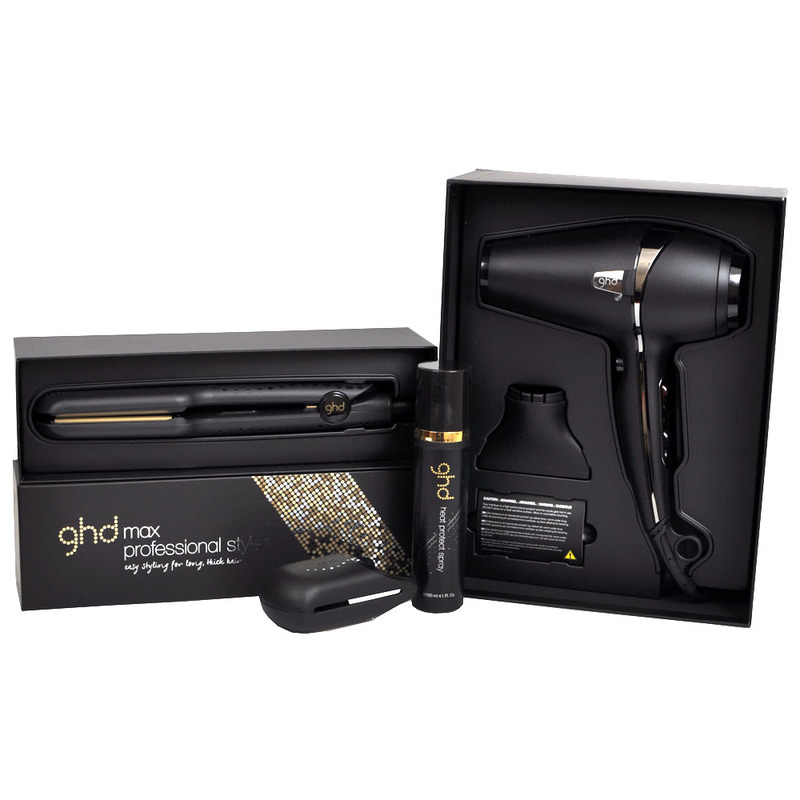 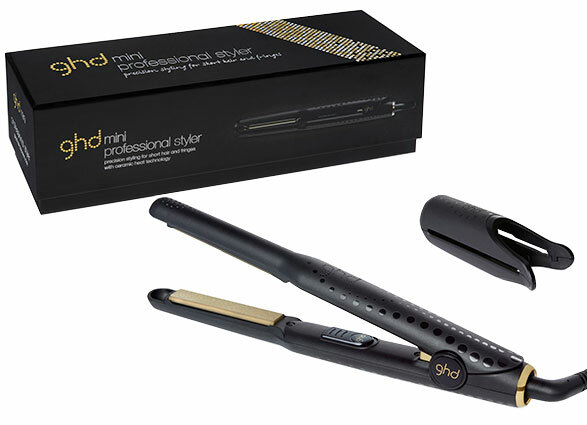 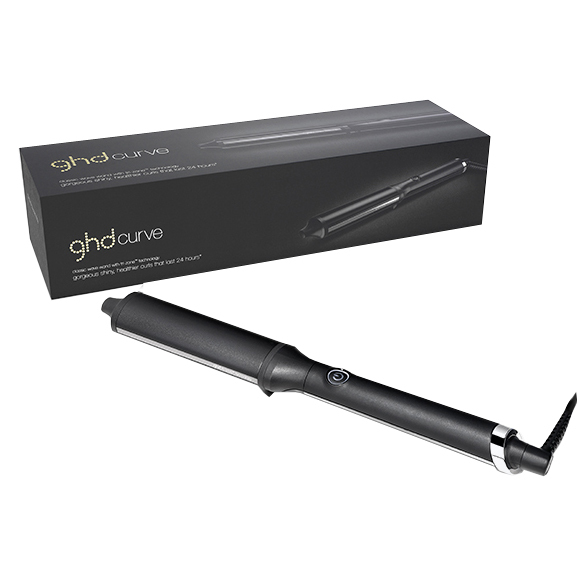 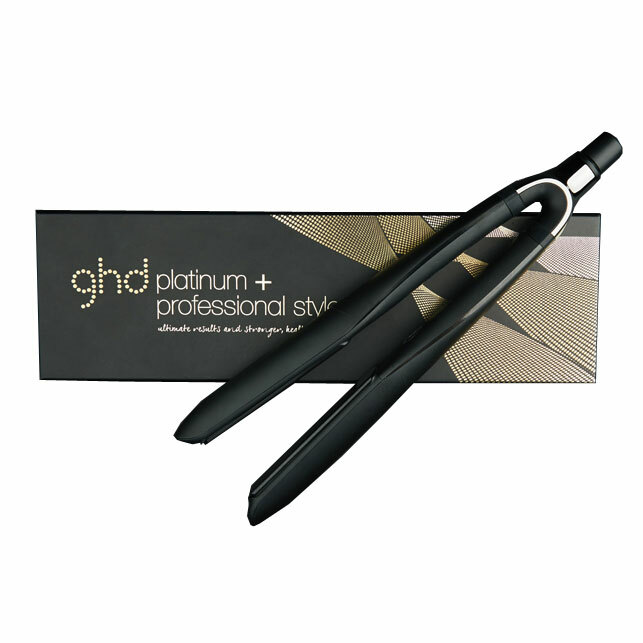 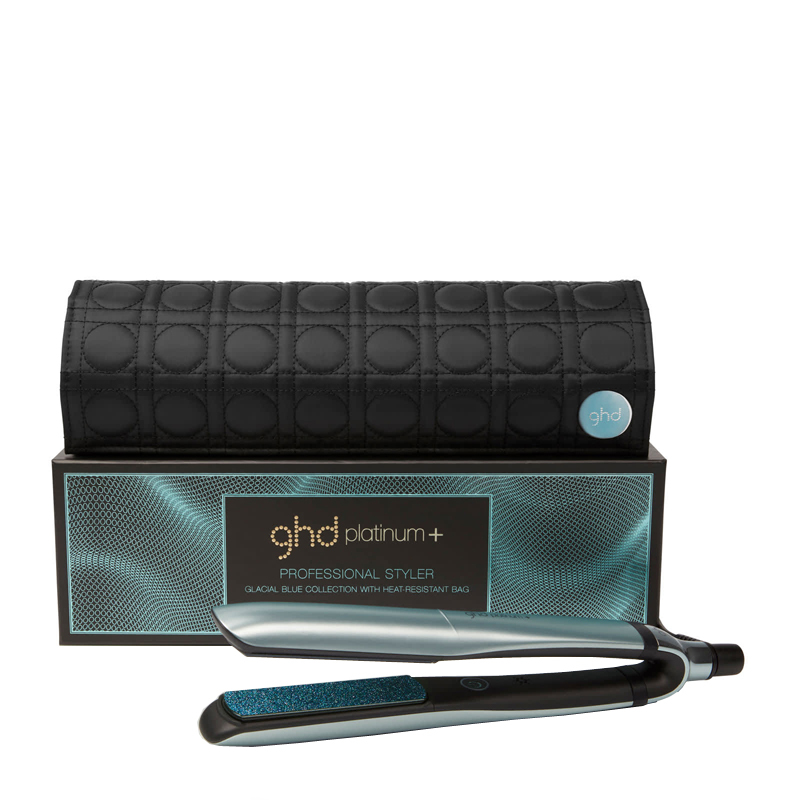 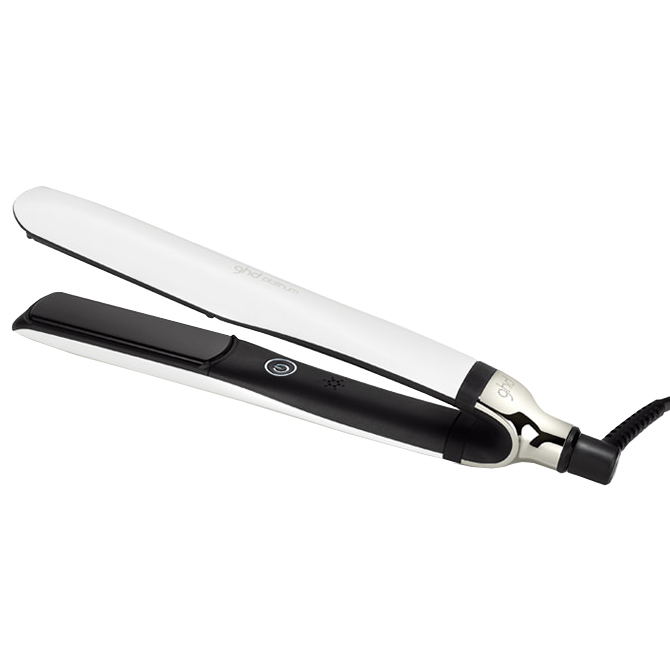 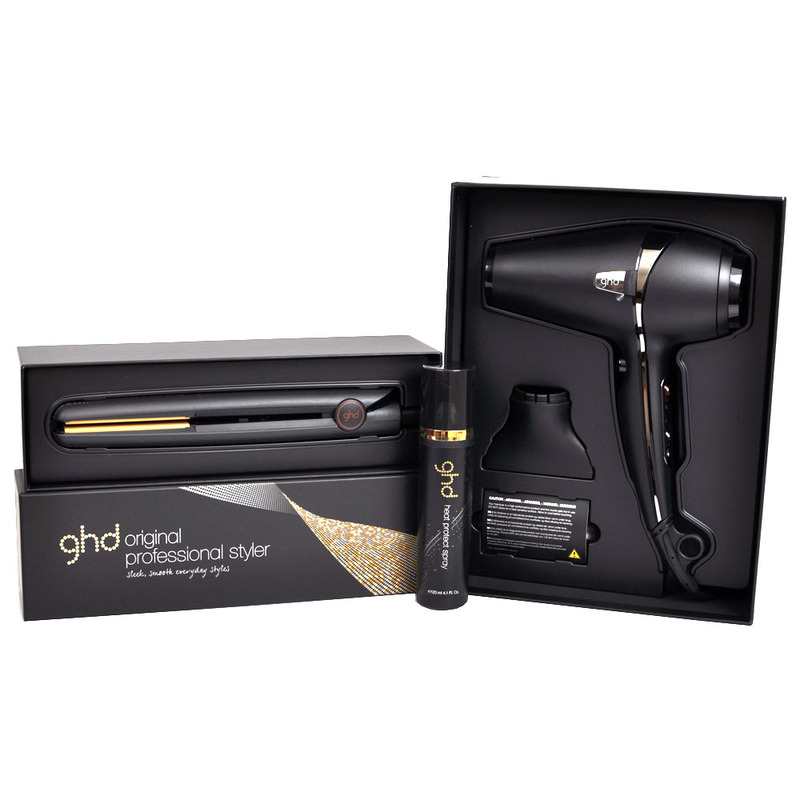 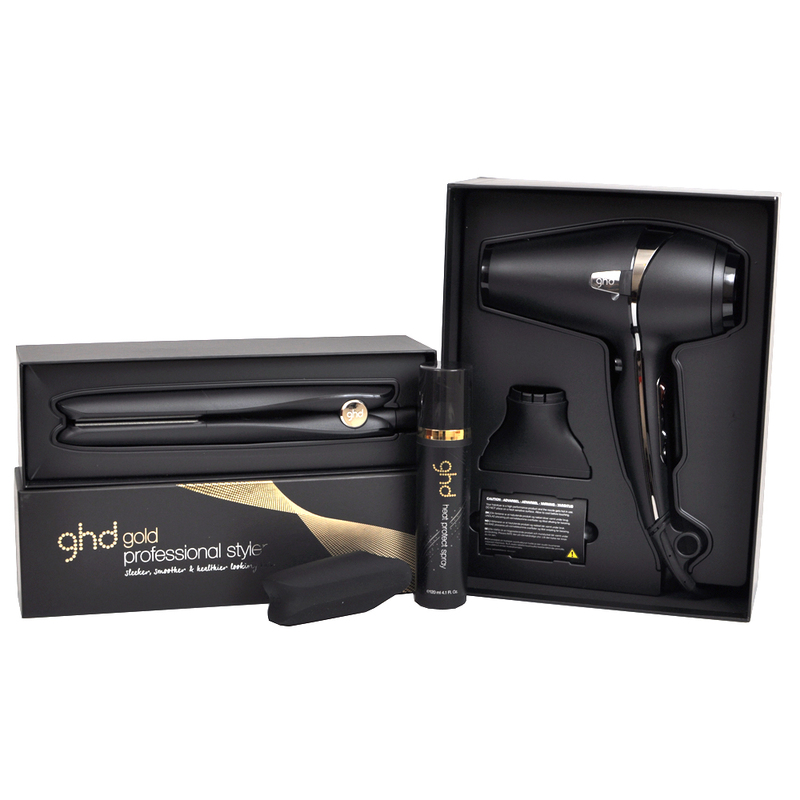 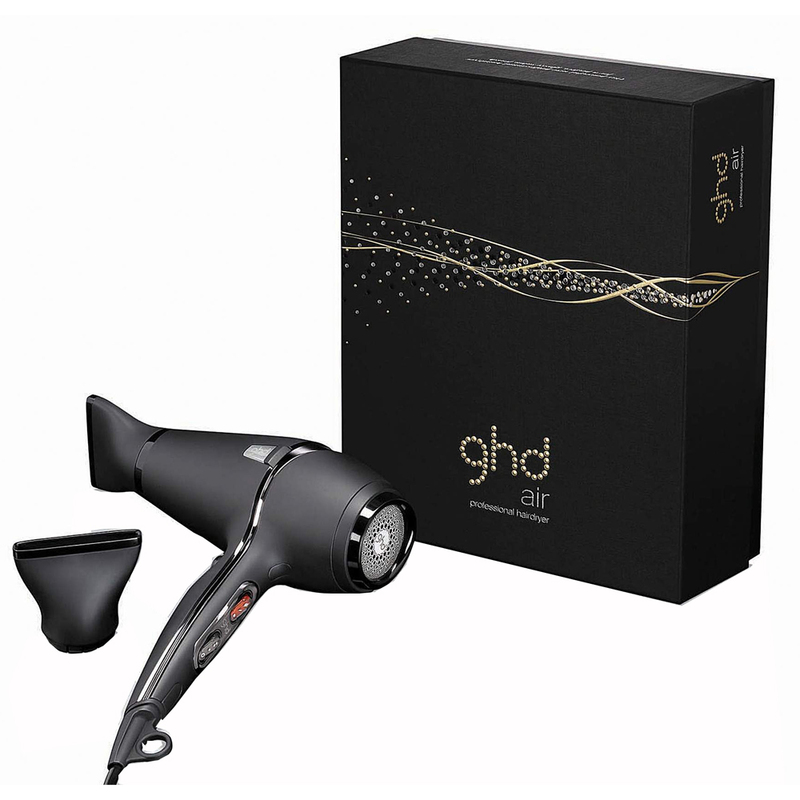 Containing tri-zone technology, ghd platinum; works quickly and effectively to straighten, curl and style, without compromising the health of your hair. 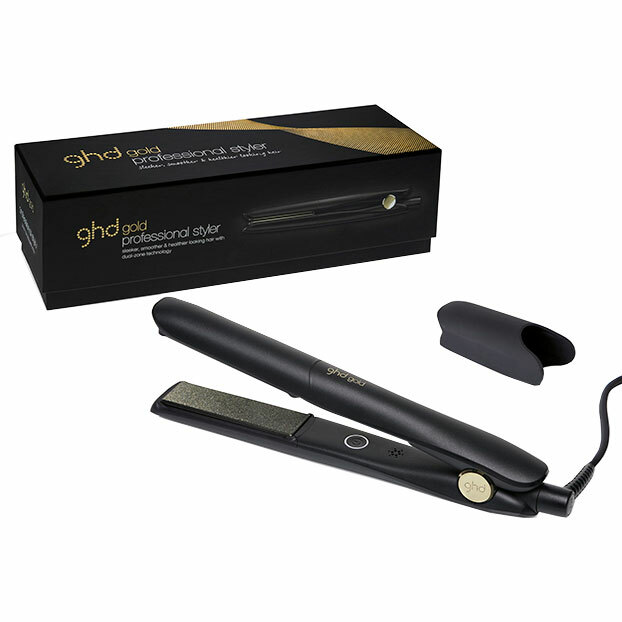 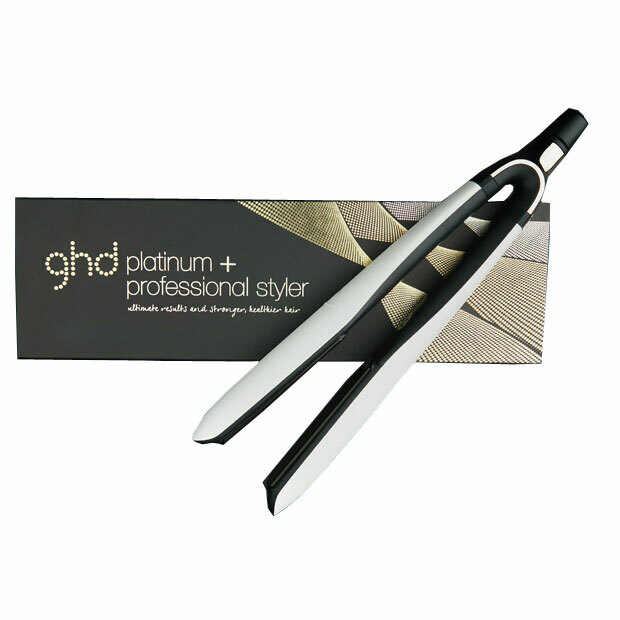 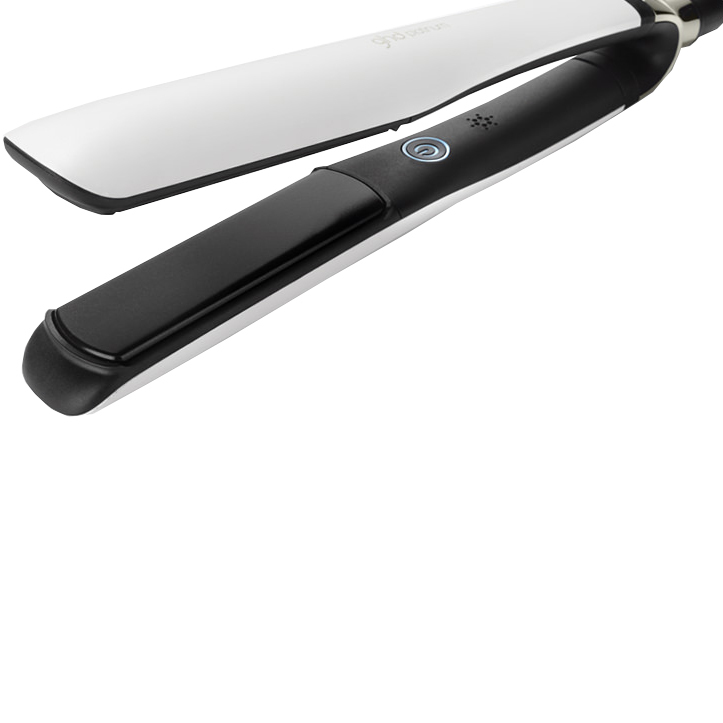 ghd Platinum also features a unique wishbone hinge to ensure that the plates are precisely aligned. 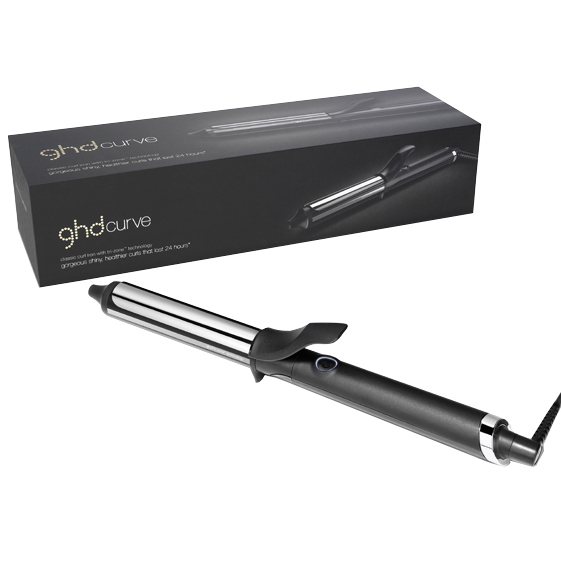 Your hair stays perfectly positioned throughout styling without slipping, giving you greater control to create any style, whether you want your hair to be straight, or to add curls and waves. 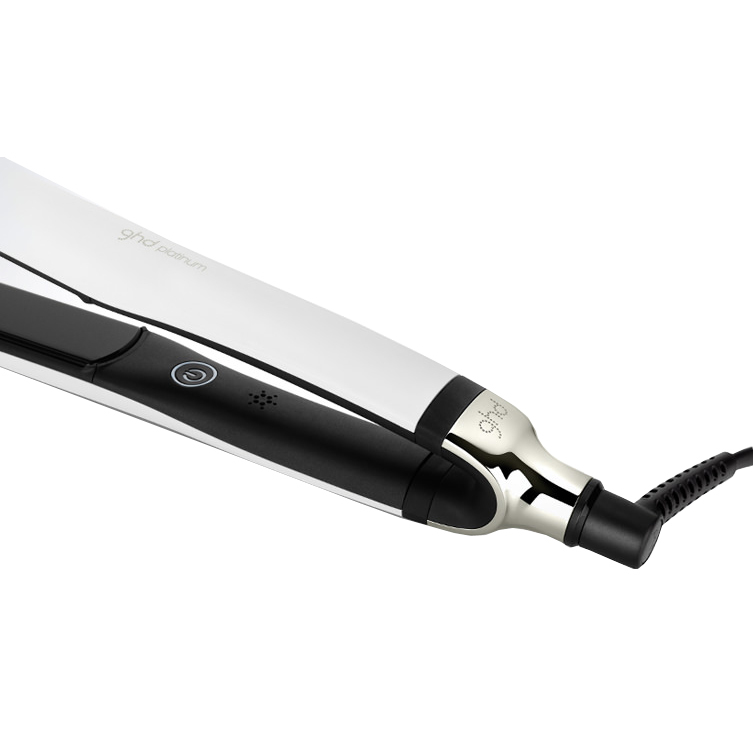 Six quick thinking sensors and super-thin plates mean perfect heat control for maximum impact and styling power. 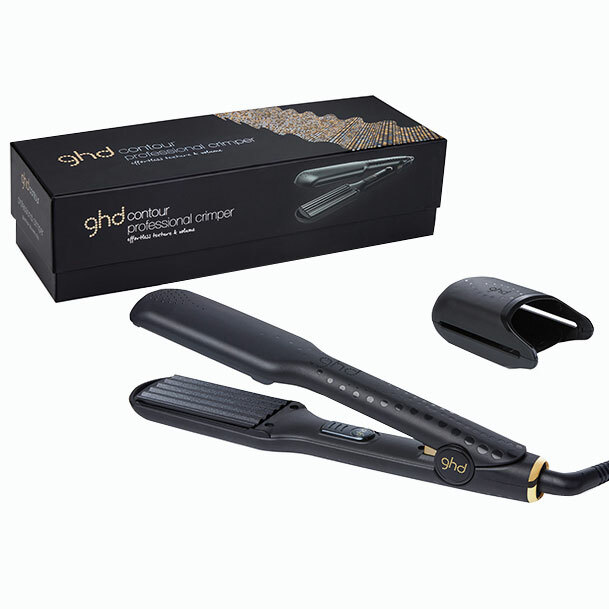 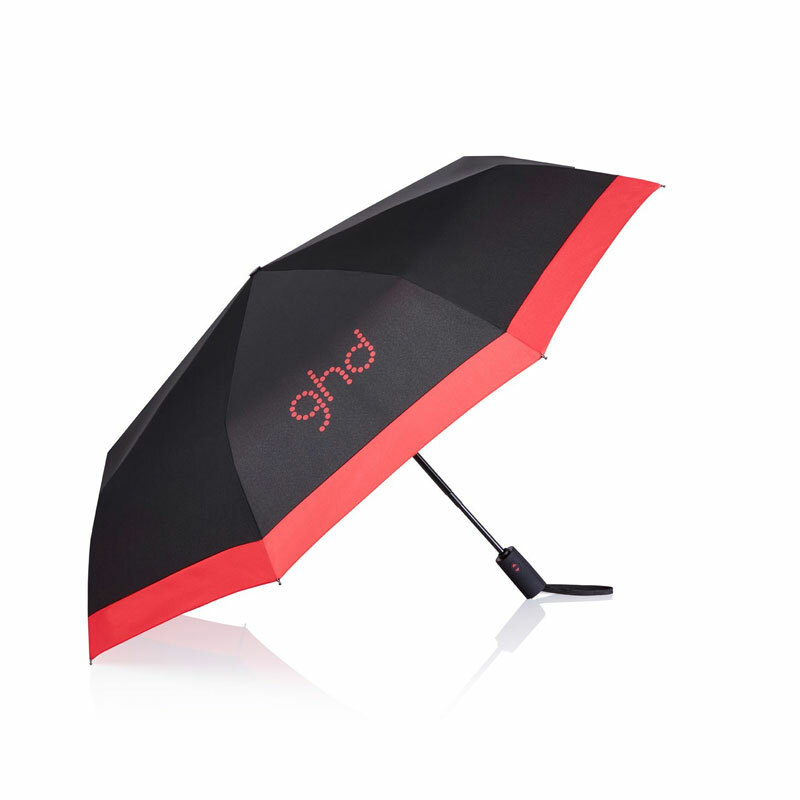 Bring order to the chaos of hard to tame hair. 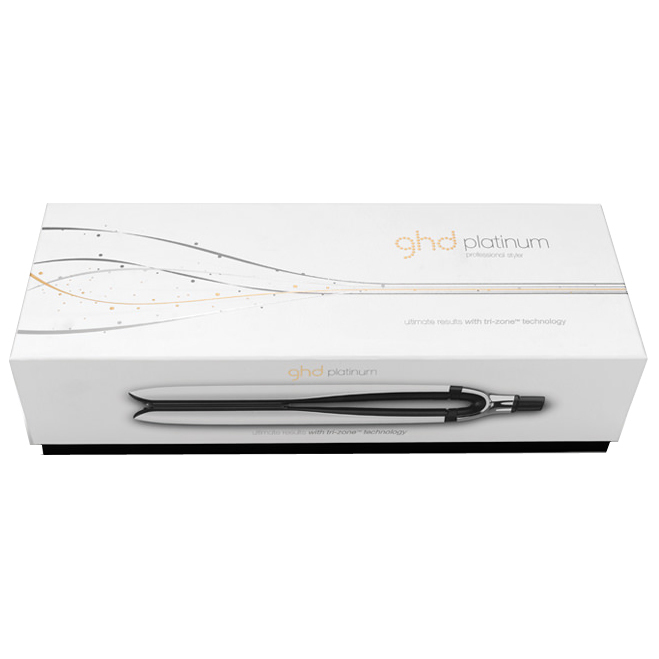 The new ghd platinum will empower you to rule over every hair texture, from the first pass to the final flourish. 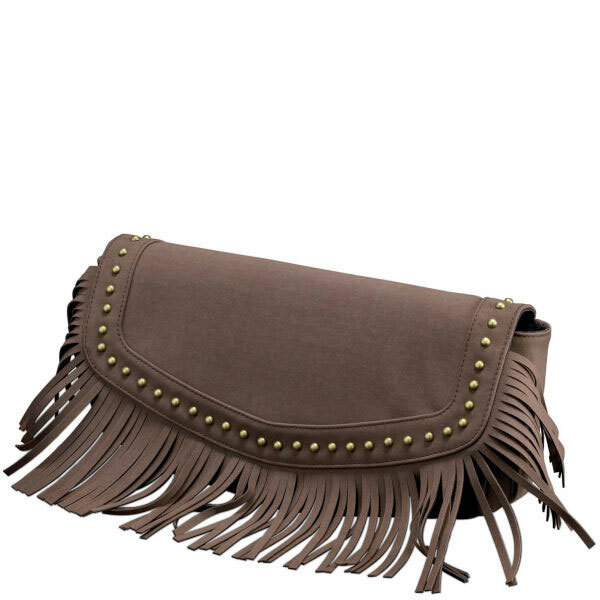 All textures will obey; from the rebellious and unruly to full-on headstrong afro hair.